Sometimes songs just sound amazing when they are performed live. 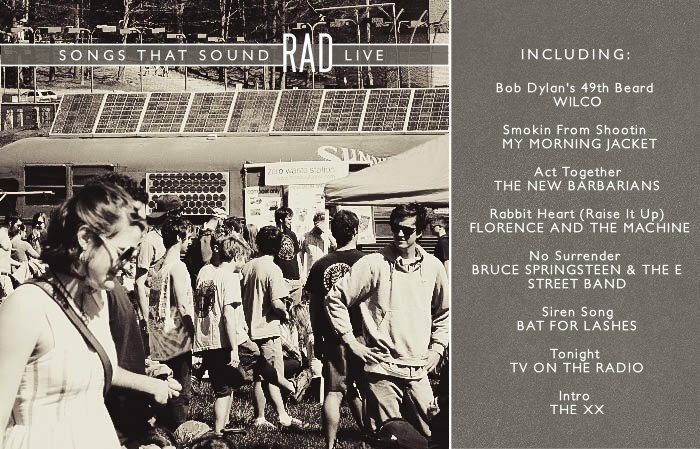 Listen to Live Songs Vol. 1 right here.